 Everything that happens at EagleNaz happens because people like you jump in and serve. You matter because your service makes a difference.  If you know where you want to serve fill this form out and let us know YOU'RE IN!